The Guardians of the Galaxy were first introduced to Marvel comics canon in the 1970s though the team many identify as the group didn’t appear until 2008. 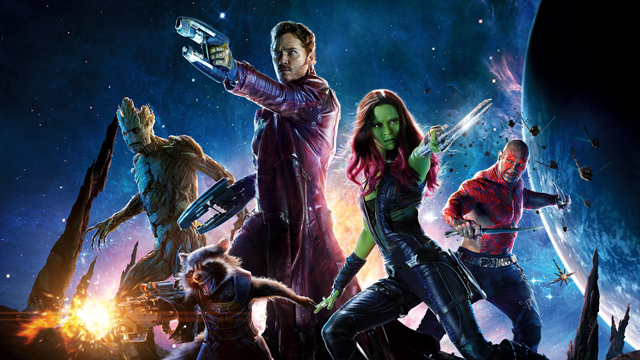 Star-Lord, Gamora, Drax, Rocket Raccoon, and Groot all starred in the 2014 feature film of the Guardians of the Galaxy, propelling them to household name status. A sequel for that film arrives in May.